The Gardens for Life was given an extension this year with the added bonus of a council funded allotment. 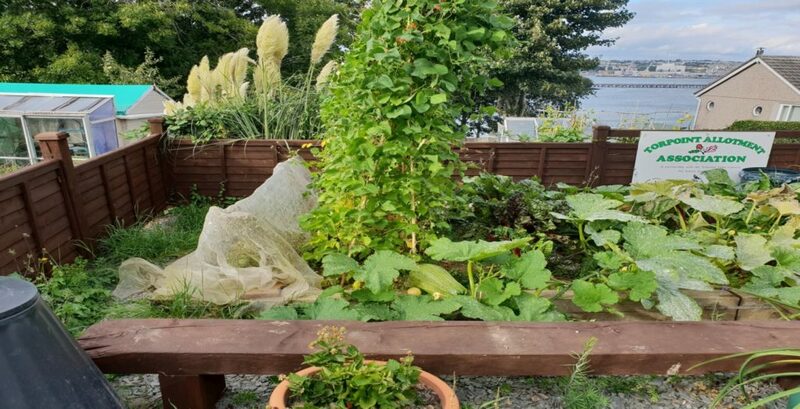 The students planted a variety of vegetables during July’s Activities Week, one of which was a marrow plant donated by one of the allotments’ committee members. As you can see from the pictures the allotment is thriving and the marrow weighs in at just under 2 stone. We have had an amazing crop both from the allotment and the Gardens for Life. Well done to last year’s Year 8 and we look forward to bigger and better for this year’s Year 8!